The site is conveniently located within the small village of Rampton just north of the A14 trunk road which links onto the M11 and A1. The village is also within each reach of Cambridge. The site has access via Cow Lane and is situated on the outskirts of the village within a secure compound alongside similar units. 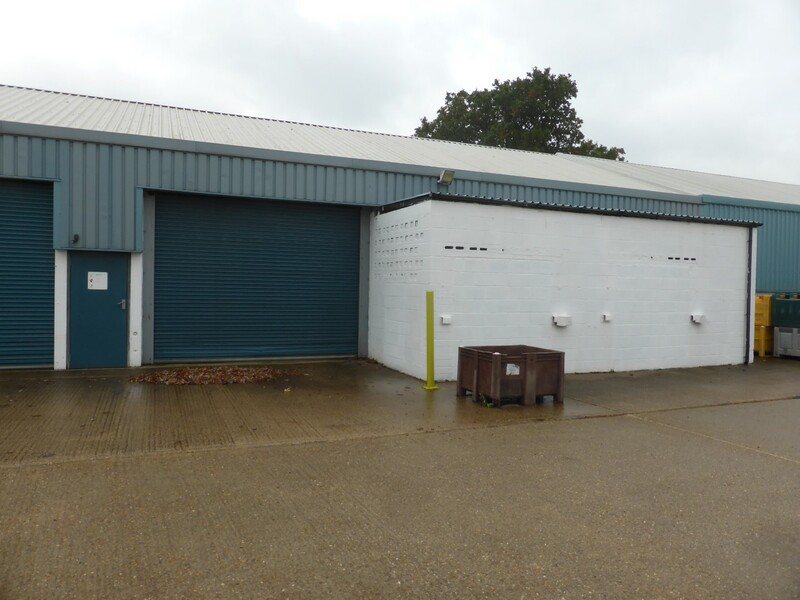 The site comprises a mid terrace industrial/warehouse unit fronting onto a large concrete yard giving access to open storage and car parking area. Three bay unit of concrete framed construction with concrete block base brick walling with PVC coated insulated walling to upper level and roof. To the front is the main roller access door with additional personal door. 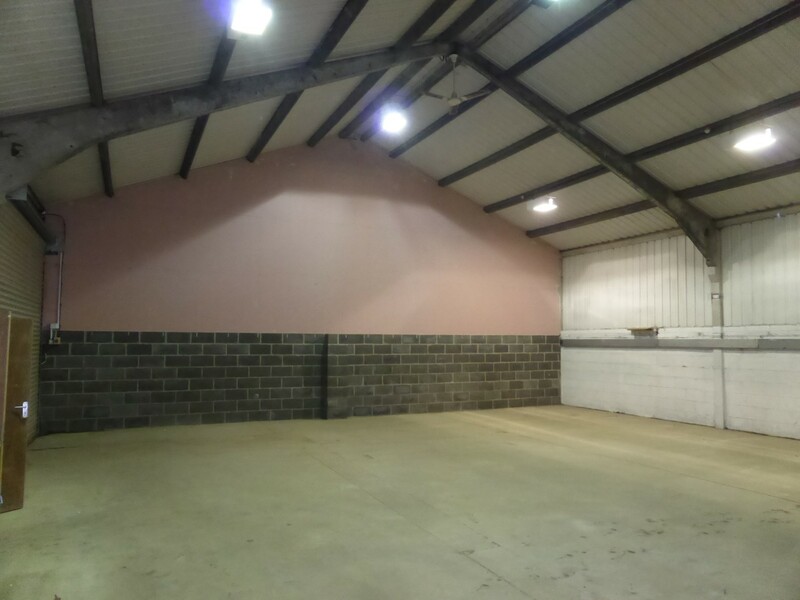 Extending from the front wall is an additional storage area of basic construction with flat roof and currently integrated into the main warehouse. 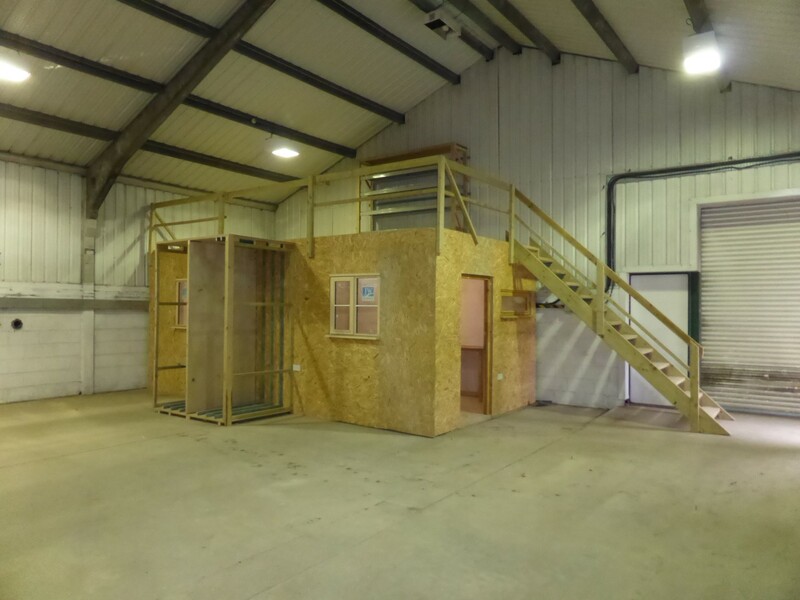 Within the warehouse is an enclosed area based upon stud partitioning and suitable for office use with mezzanine floor above with safety rail and staircase. The warehouse has a frontage of 13.91 metres and depth of 11.7 metres. Total area 163 sq.m. (1,750 sq.ft.) together with front addition of 7.5 metres x 2.47 metres total area 18.5 sq.m (200 sq.ft). 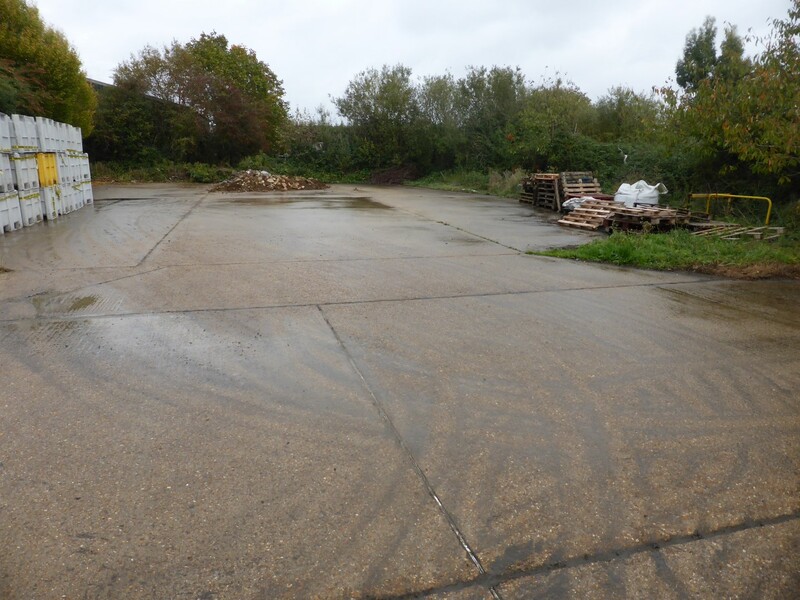 Beyond the communal concrete yard area is an area of open storage / carparking for the sole use of Unit 3. Mains single and three phase electricity are connected to the unit and charge via sub-meter from the main supply. The property is available for immediate possession. 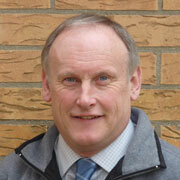 Flexible lease terms available based upon a 5 year lease with 2 year break clause. Landlord is responsible for main structure and Tenant for internal. Rent £6,000 p.a. paid quarterly in advance. Strictly by prior appointment with the agent. Request a callback to speak to one of our specialists.